Home > FEATURES > BLOGS > Is Uganda’s Economy in Recession? The public debate about the poor health of Uganda’s economy has refused to go away. A few months ago, representatives of government and its agencies used to dismiss anyone who dared to say the economy was sick. This is no longer the case. Today, there is widespread agreement among all observers – including the very people that used to accuse others of alarmism – that the economy is not well. In a litany of articles and public speeches, several people and organisations have explained the causes of this poor performance of the economy. The factors ranged from global economic developments (slow growth in China, fall in commodity prices, tight financing conditions mainly in Europe, and geo-political events such as Brexit and U.S politics) to regional and domestic factors (South Sudan crisis, banking liquidity crunch, drought conditions, and increased political risk courtesy of the 2016 elections). To this extent, there now seems to be consensus among economists, politicians, development partners, opinion leaders and civil society, business people, media, and the general public. 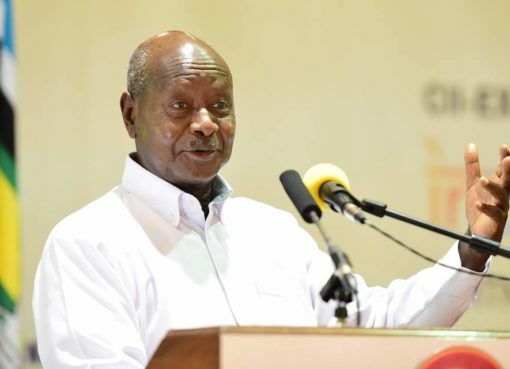 However, a big disagreement seems to emerge when some of these people suggest that Uganda’s economy is not only sick or weakened, but could be in a recession. While reacting to the IMF’s Regional Economic Outlook for 2017 last December, Albert Musisi, the Commissioner in charge of Macroeconomic Policy at the MoFPED, strongly protested against those who suggested that the economy could be in recession. “Those who are saying 4.8% growth rate of the economy is too low may need to think again. Some have even suggested that we are already in recession. This is not true. True, the economy is not doing very well. We have done all that the IMF and other advisers have asked us to do, but the economy is not improving as expected,” Dr. Musisi said. Traditionally, economists often disagree. They often differ in their views on issues such as health of the economy, proposed policy, and evaluation of consequences of economic policy. This is because some engage in what is called positive economics, describe the economy ‘as it is’ and constructing models that predict how the economy will be affected by different policies. Others engage in what is called normative economics, evaluating alternative policies, weighing the various benefits and costs; in other words they are experts in modelling the ‘ought to be’ scenarios. Sections of local media runaway with this statement and started a series of media reports under big headlines such as, “Uganda’s economy collapses.” So we need to interrogate this; has the economy collapsed? Is Uganda already in a recession? Do the statistics and the on-the-ground realities support these allegations? Well, let us start with the general theory of economic recession. When is an economy in recession? A recession is when the economy declines significantly for at least six months. That means there is a drop in five economic indicators: real gross domestic product (GDP), income, employment, manufacturing, and retail sales. Conventionally, a recession is when the GDP growth rate is negative for two consecutive quarters or more. Textbook economists often stick to this requirement to determine whether an economy is in a recession or not. However, some economists and other trained analysts today concur that a recession can quietly begin before the quarterly GDP reports turn negative. Historical episodes of recession in various countries have taught economists several lessons. It is these lessons that enabled economists to avert recessions in many countries in recent times, through nuanced policy proposals. The first lesson is to keep a close eye at the signs of a recession. Today many economists believe that a recession is when there are several quarters of slowing but still positive growth. Often a quarter of negative growth will occur, followed by positive growth for several quarters, and then another quarter of negative growth. Second, a fall-off in consumer demand is normally the culprit behind slowing growth. As sales drop off, businesses stop expanding. Soon afterward they stop hiring new workers. By this time, the recession is usually underway. Third, since a recession is destructive, it tends to create wide-spread unemployment, higher than 10%. As the unemployment rate rises, consumer purchases fall off even more. Fourth, businesses tend to go bankrupt as the economy moves towards recession. In many recessions, people lose their properties to banks when they cannot afford to pay interests for their loans. Now, what are the realities in Uganda as far as these indicators of a recession are concerned? In recent articles, in these very pages, I wrote about some of these realities in August 2016 and in November same year and explained why the situation had deteriorated so fast. All the indicators above are prevalent in Uganda. 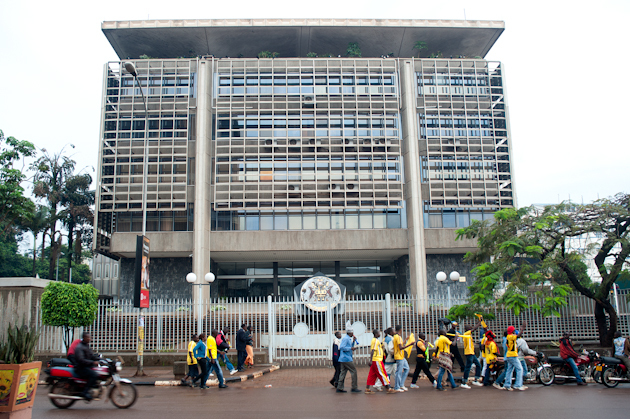 The World Bank, in its 8th Uganda Economic Update issued last month, indicated that in recent times, a number of economic shocks had exacerbated post-election slowdown of the economy. In its analysis, the World Bank indicated that in the past five years, Uganda’s GDP has experienced five quarters of negative growth. The trend has been in such a way that a quarter of negative growth occurred, followed by positive growth in the next quarters, and then another quarter of negative growth. This is in line with what some economists today consider as one of the symptoms of an economy in recession. 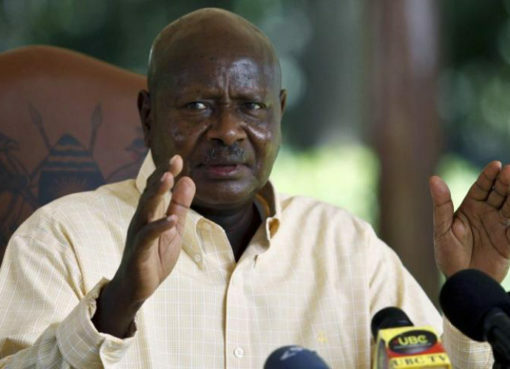 Without delving much into details that have been given again and again, a big majority of Ugandans are broke, aggregate demand is low, inventories have been piling up, businesses are struggling to stay up, banks are struggling to recover loans, government is struggling to collect taxes and thus cannot pay its bills. The list of undebatable facts goes on and on. The Bank of Uganda’s Business Tendency Index (used to measure the level of optimism business owners and executives have about the prevailing and expected business environment) shows that level of business optimism is waning. Another key indicator, the “Leading Economic Index” (LEI) – a metric used by economists to forecast future economic activity; ranging between 0 (worst prospects) and 1 (best prospects) -shows that there are bad prospects in Uganda’s economy going forward. Most of the earlier economic projections have been revised downwards. Uganda’s credit rating has also been downgraded by Moody’s from B1 to B2, which is expected to negatively impact both portfolio and FDI inflows. Economists are taught not to make judgment about whether one’s preferences are “better” or “worse” than another person’s preferences. They do not even spend much time asking why different individuals have different views on these matters. They leave these (important) issues to psychologists and sociologists. To me, this is the mistake we make; the failure to incorporate psychology and sociology in economics. If we did, like some behavioural economists have done, we would be having better opinions, conclusions and recommendations coming out of our economists at Finance and BOU. We cannot prescribe the right medicine for an ailment we cannot agree upon. If physicians did this, they would give us paracetamol to treat anemia. Uganda could be suffering from the latter and yet put on the former treatment! 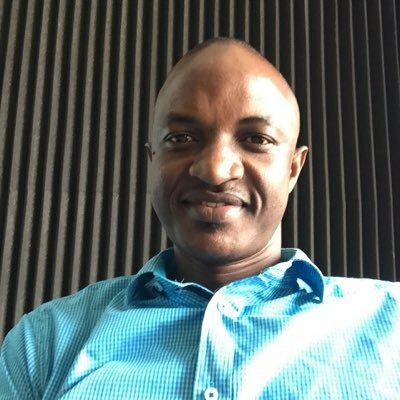 Ramathan Ggoobi is a Kampala-based economist, and lecturer at the Makerere University Business School. This opinion was first published by The Sun Rise.